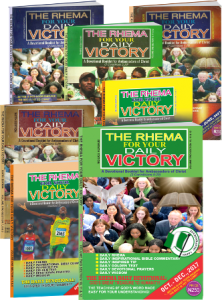 The Rhema For Your Daily Victory is a quarterly daily Interdenominational prayer devotional. 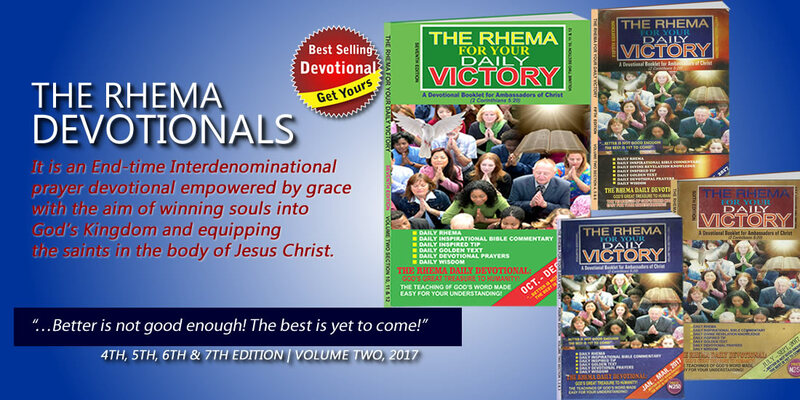 It is an End-time Interdenominational prayer devotional empowered by grace with the aim of winning souls into God’s Kingdom and equipping the saints in the body of Jesus Christ. It is a unique prayer devotional with revelation insights from above. This prayer devotional is simplified with distinct characteristics. The difference is very clear and visible. The Rhama is the spoken Word of God that is real and practical through the power of the Holy Spirit. It is dynamic, living and active Word of God that is able to transform and revive your deadness back to life. 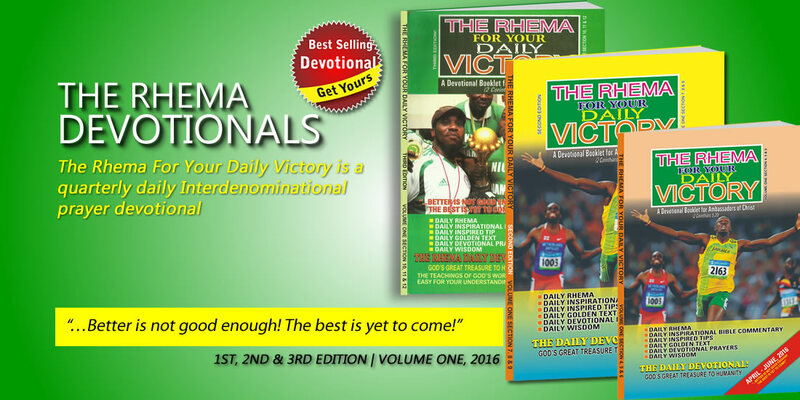 Everyone needs The Rhema daily to remain victorious. 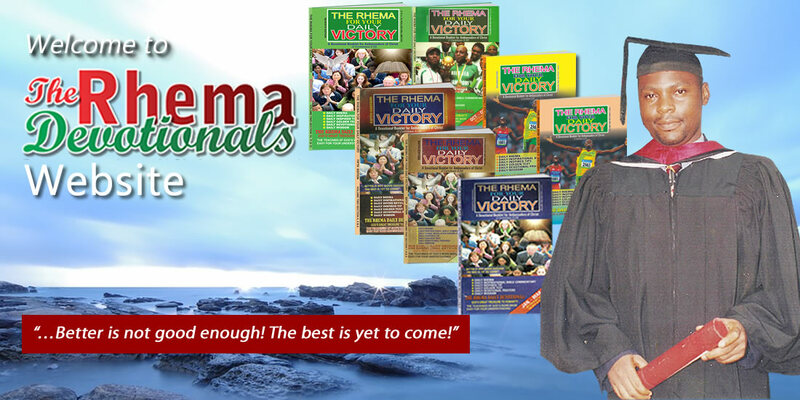 As you read, study and meditate upon The Rhama For Your Daily Victory, your life shall be full of God’s testimonies in Jesus Christ Name! Amen. 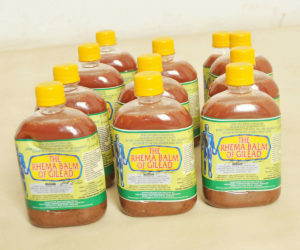 The Rhema Balm of Gilead came through divine revelation of God to His servant,Rev. Evang. 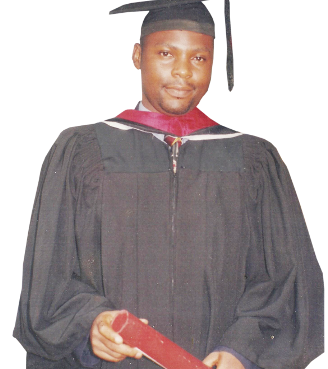 Timothy OsemudiamenOkhomhen, the President and Writer of The Rhema Interdenominational Ministry (The Rhema Quarterly Daily Devotional). God told him, “I want to shame Satan and his cohorts through your life and reveal My power through your ministry.”He further told him that right from immemorial He had been in the business of using the foolish things of this world to shame the wise; therefore, I have decided to use this drug to shame the devil and his cohorts.In fact for more than three weeks, God took me on a spiritual journey through revelations and dreams by showing and teaching me things that were beyond the physical. He showed and taught me the things to use, the formulae to apply and the chemistry process. I have never seen a mustard seed in my life since I was born, but He taught me the essence of it in The Rhema Balm of Gilead and asked me to look for it. It took me almost two weeks to get it because of its importance in the drug. 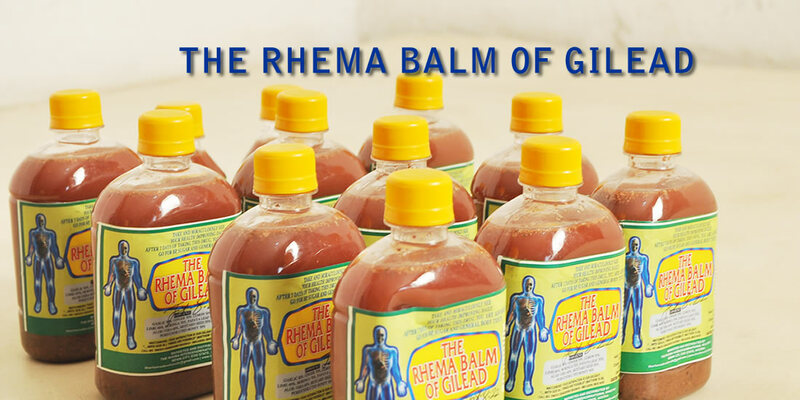 The Rhema Balm of Gilead is purely divine and a spiritual life ointment. 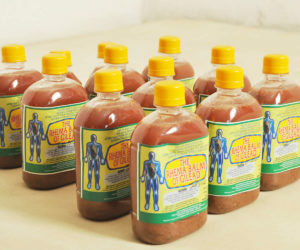 God told me that it will even take care of strange ailments that you never thought of and that have been the testimony of many.He warned me vehemently never to reveal the formulae and the chemistry process to anyone except the one He chooses to succeed me in The Rhema Interdenominational Ministry. He further told me that both believers and unbelievers want proofs, results and evidence. This of course they will get through this ministry so that they will believe that He called me into The Rhema Interdenominational Ministry.